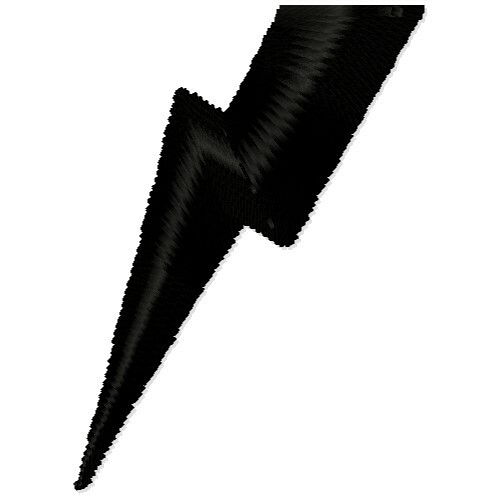 Strike your home accessories and apparel with this lightening bolt design. Great on clothes, bedding, and accessories. Embroidery Stitches is happy to present Lightening Bolt machine embroidery design which has 314 stitches and is [18.29 mm x 25.40 mm] large. If you would like to view more embroidery patterns please search on our embroidery designs page.